Professional actor, writer, director, and documentary filmmaker, Jeremy Xido, initially set out to do research for a documentary film about Chinese railway construction workers in Angola. 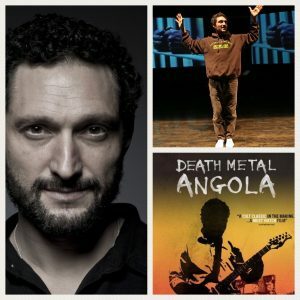 What he ended up with was a film about native Angolans entrenched in the musical form known as death metal. Among the topics covered in my conversation with Xido we discuss the rather circuitous route he took to finding his film, the delicate balance in the working relationship of the first world filmmaker and his developing world subjects, and how a familial and friend support group can be critical to the success of your documentary life. 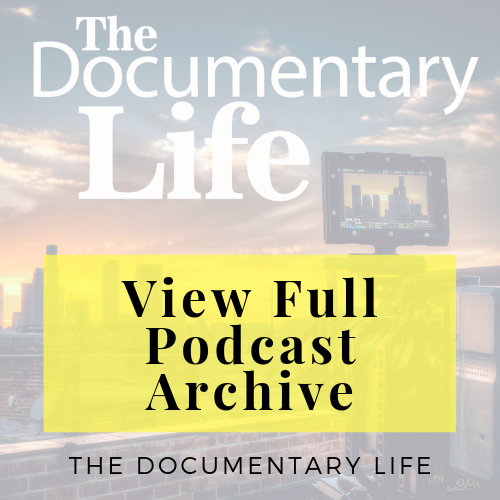 In our first segment of this week’s show, I wanted to talk about how the documentary filmmaker can break into the film/tv industry, which is how many #doclifers do, in fact, make their livings. (I, myself, would count myself among this number.) 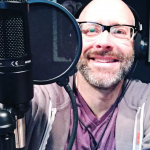 For this segment, I share with you some of the different ways in which you can break into the industry.